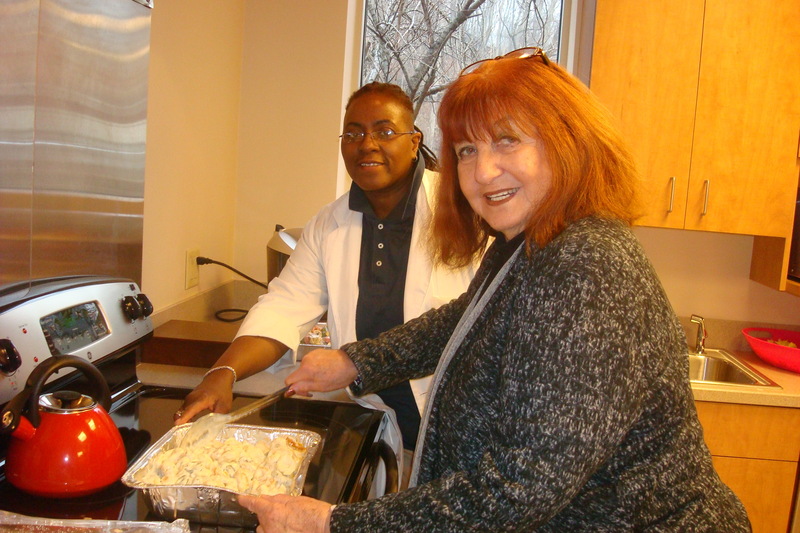 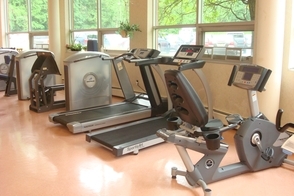 Daughters of Israel, located in West Orange, NJ, is a state-of-the-art, skilled nursing facility providing long-term nursing care and short-term rehabiltation for sub-acute care. 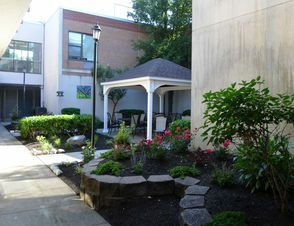 The Home has a state-certified Alzheimer's pavilion, and offers hospice/palliative care services. In addition, Daughters of Israel operates Metro Transport, adult medical transportation services, and The Charles Bierman Home, a unique semi-independent living facility in South Orange. 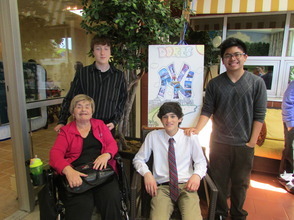 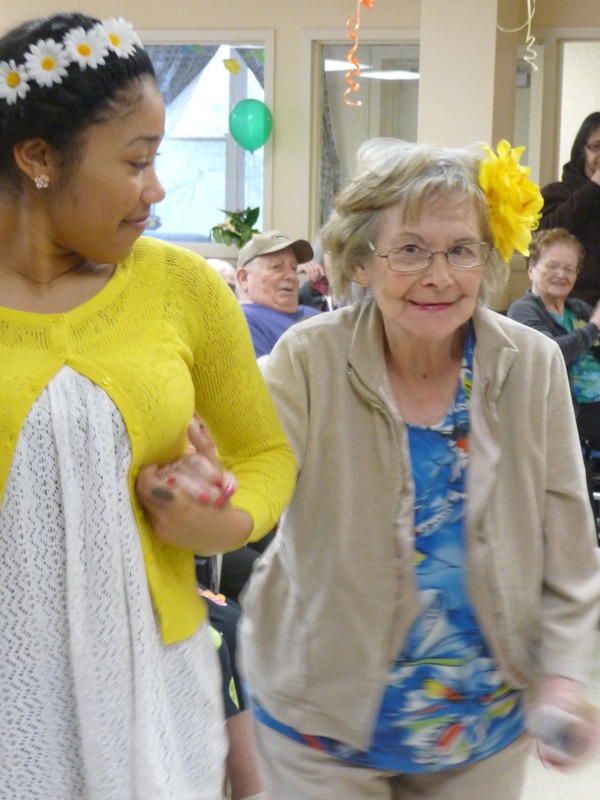 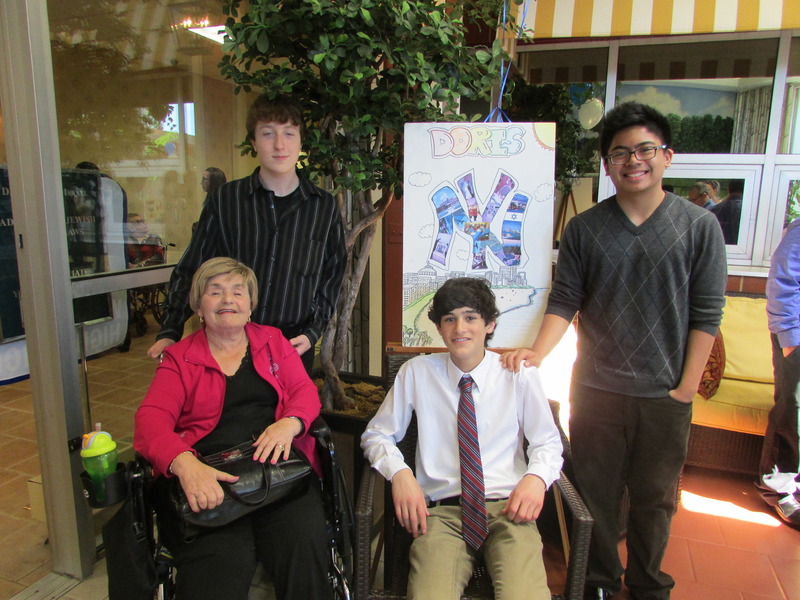 Our care team tends to each resident's physical, emotional, mental and spiritual needs. Our residents benefit from a comprehensive range of therapeutic recreational activities, a synagogue with a full-time chaplain, a beauty salon, gift shop, coffee shop, and work activity center, spacious and luxuriously decorated lounge areas, and beautiful outdoor gardens. Our residents receive the highest level of care, delivered by trained professionals, in a warm, nuturing and safe environment.